Reader Reviews of the Book! Read the book reviews to find out what other people think! See the book reviews at Amazon.com: click here. See the book review at SurvivorJane.com click here. Or read the comments of people just like you who bought the book here! It was a pleasure meeting you at the Charlotte PrepCon and I greatly enjoyed your presentation on Permaculture. I got the book. Looks great. Thanks! I am retiring soon and look to have a small sustainable farm of my own and I would love to put your techniques into practice. Just had your class on the secret garden. Awesome! This is something I personally have wanted to do when my wife and I finally get a piece if property. You have done the leg work of my dream. Thank you. Now I have a direction to go and hope in the very near future to start bringing this dream to reality. Please send me your newsletter and any guidance you can. Thank you again and God bless. Please add me to your email list - Secret Garden is the only practical guide I found in 4yrs of searching - TNX! I attended your seminar at Carolina Readiness in Waynesville. I filmed with National Geographic on my 50 acres in SC for the grand finale of Doomsday Preppers. I would like to seek your advice. I was at the Waynesboro meeting last summer and enjoyed your presentation. I am now prepping for my garden. I would like to order the book asap! at the 3rd PrepCon. How do I order it? My name is Adrienne, and I was at the Homesteading Skills event in Haywood county, NC last year. (Brown haired lady, that happened to be probably one of the youngest adults there : ) I wish more young people would come to their senses, and learn about this stuff. On Chapter 4 of the book ...and your guidance already stopped me from burning my brush piles... to instead save for my berms~ whew! I am on chapter 9 and am really loving your book! 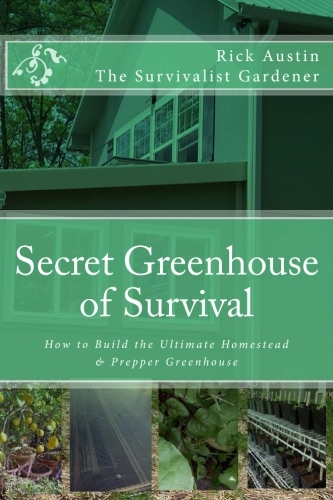 The last permaculture book I ordered is about 2” thick and really scary…! Your book makes so much sense, easy to read and understand, and pictures are very helpful! Now all I have to do is put all your awesome information into practice!!! Because of his unique experience in both cold and hot climates, I would like to know which he prefers for prepping or what positives and negatives he sees with each. Thanks! We certainly will be implementing your ideas - with Gratitude! We would like to receive your newsletter as advertised in your book! Being Patient for your next titles! Thank you for sending the book- so far it looks awesome! I heard you on the "Doom & Bloom" show. 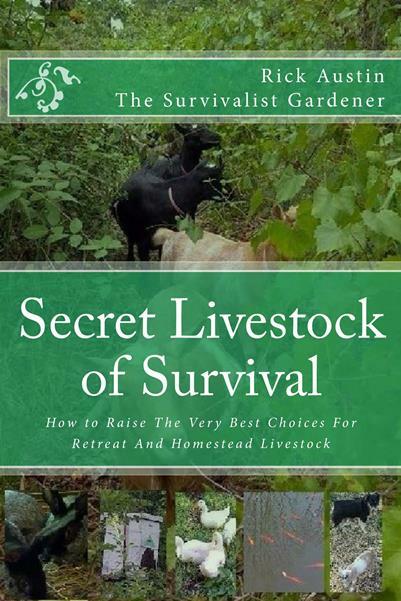 I would like to receive your Secret Garden of Survival Newsletter. halfway through the next planting season before I got through it, LOL. sit down and share your information with the rest of us. by nature. I tend to prefer reading instruction sets over idea blogs. information to get me going without getting me caught up in the weeds. 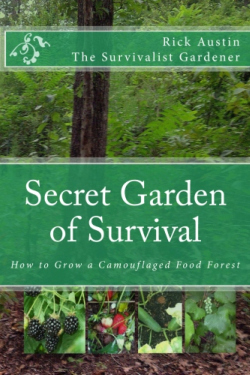 I have enjoyed your book Secret Garden of Survival. I would like to receive your newsletter. Can you recommend a person or book to tell me plants that will do best in my area? would be grateful if you could sign me up for your newsletter.